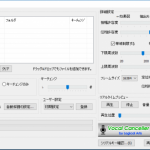 VocalCanceller 2 / Create a Karaoke by removing the vocals from CD! 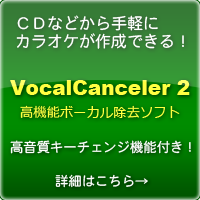 "Vocal Canceller 2" is the software that processes the WAV file retrieved from a sound source such as a CD, to create a simple "Karaoke" by removing the vocals. It is also possible to be able to leave the stereo output, to extract only vocals in reverse. Details on use, please refer to this page. 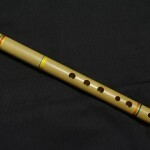 In the sound source , such as a CD, usually vocal has been recorded to be located at the center . 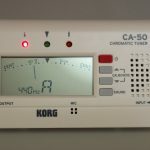 It is the principle of the vocal canceller and calculates a difference signal between left and right channels by using this , is to offset the vocals . But there was a problem and that the output becomes monoral in principle this method , the sound of the vocal other than located near the center also tends to disappear together . As a means to solve the problem like the one above , there is a way to do an operation on the frequency domain . The omitted because it is difficult in theory , it is decomposed into an amplitude spectrum and a phase spectrum by the separate left and right Fourier transform (FFT) on the original stereo signal , is compared for each frequency it left and right channels are similar It takes out the ingredients are . 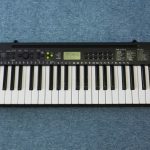 It can be regarded as a spectrum of the vocal , and performs an inverse Fourier transform to remove only the components to restore the signal on the time domain which . It is thought signal which is obtained by doing this is to have disappeared only vocal . Also by performing an inverse Fourier transform , leaving only a component of vocal Conversely , it is also possible to take out the only vocal . This was impossible , in principle, in a conventional manner . This completely new algorithm , it is possible for that to be output in the raw stereo becomes possible to extract only the vocals . There was also a tendency to background sound near the center also disappear together in a conventional manner , but it can be reduced to some extent it will also be possible . Freeware with limited functions (The length of the song is limited to up to 3min.20sec.). You can use full functions as an shareware By purchasing a license. 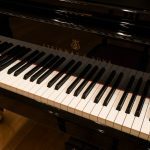 Pitch shift function consumes memory of about 252MB per 5 minutes, the length of the song. You may not be able to run out of memory on a PC with less memory implementation. Please expand the downloaded ZIP file to any folder you like . There is a 64bit version and a 32bit version of the program. 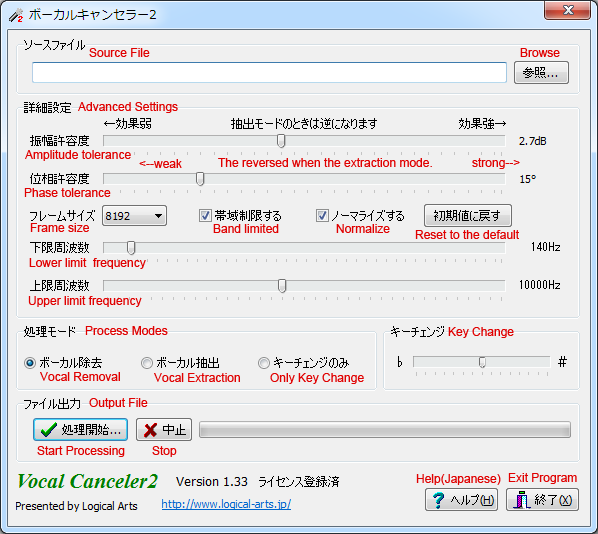 Use the "VocalCanceler2_x86.exe" always if you are using a 32bit Windows. "VocalCanceler2_x64.exe" is a 64bit Windows only. After copying the file, create a shortcut if necessary. Because It does not use the registry, it is OK just to delete the folder in which you installed. Algorithm vocal removal does not claim to be complete , removing the vocal perfectly in any sound source is not possible . Old sound source seems particularly hard to disappear . The performance of the back of the stereo image near the center also will be gone together to some extent . Whether there is any effect at all in the following cases , it may remain a little vocal . (Because the reverb component is spread in stereo ) when the reverb is strongly applied to the vocal . If the vocal is skewed to the left and right . If the phase of the left and right channels are shifted . If it is recorded vocals plurality of shifted from side to side . 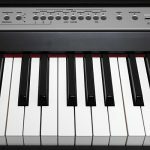 Sound quality will degrade when they significantly change key . The sound of percussion instrument without the original pitch because up and down together , you may be uncomfortable feeling remains. For processing by the on-memory , key change process consumes memory of about 50MB per 1 minute . There are times when it can not run out of memory by the PC with less memory implementation . 64bit version and a 32bit version is bundled Ver.1.20 or later. If you are using a 64bit version of Windows 7/8, runs at a rate of about 2 times the 32bit version when you use the 64bit version. License fee is 900 JPY (about 7.6 USD) per one. 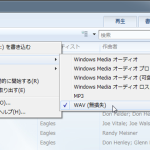 (For individuals) You can be installed on more than one PC to the original purchaser that are owned by a single license. (For corporations) You need a license for one PC per one that regardless of the number of employees , you want to install. You can pay by credit card or PayPal, etc. License key is in the email that is automatically sent at the time of purchase. Copyright© Art Studio まほろば , 2019 All Rights Reserved Powered by STINGER.